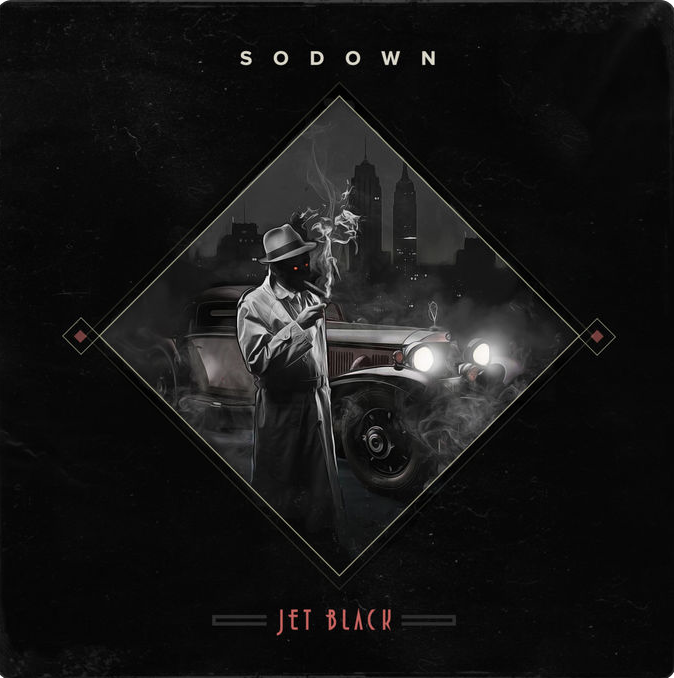 Following the release of single “Stand Up” with Homemade Spaceship, SoDown unleashes the full “Jet Black” EP. 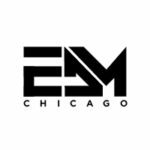 This four song EP tops off a big 2018 for SoDown after playing many festivals such as Electric Forest, Coachella, Big Dub and many more. “Jet Black” features another collaboration with TruFeelz. This EP truly showcases SoDown’s creativity and takes you through a deep portal of bass music. Check out this massive EP below and be sure to catch SoDown at a venue near you.